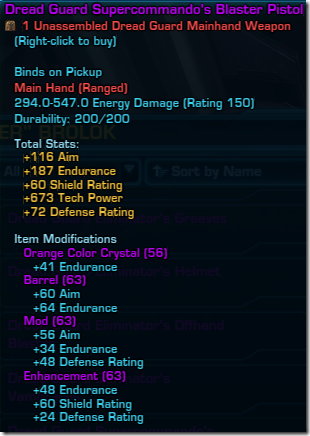 So there are no new earpieces? 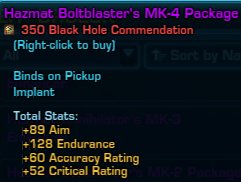 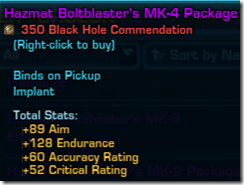 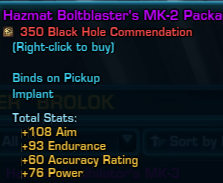 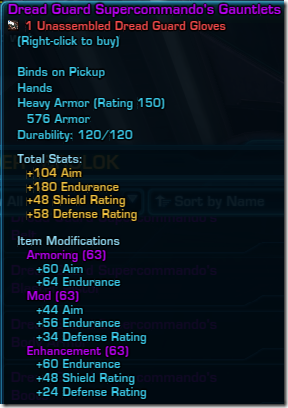 Hey Dulfy are the set bonuses the same as current tier gear? 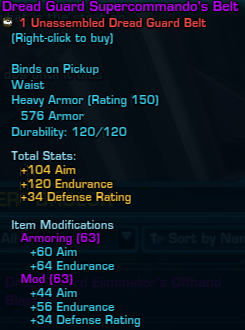 Hey Dulfy, got a question, is the set bonus for dread guard attached to the armoring mod like campaign gear? 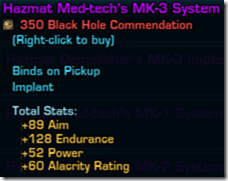 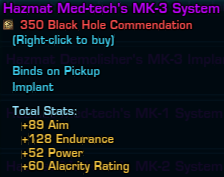 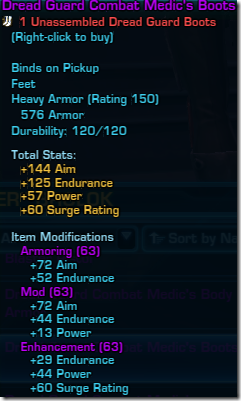 Or the gear shell like everything <Campaign? 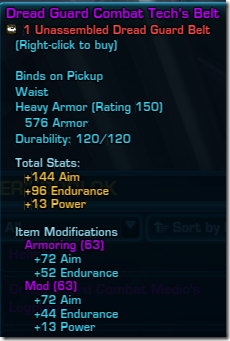 I assumed it would be the armoring, because why wouldn't it? 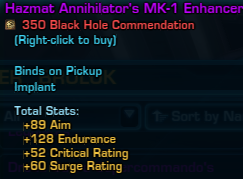 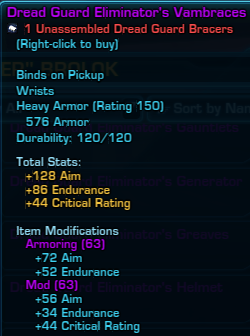 But I have seen a lot of people wearing the actual Dread Gaurd gear itself, and have seen a few people with 63 armorings and no set bonus (could have crafted or bought off gtn, I know). 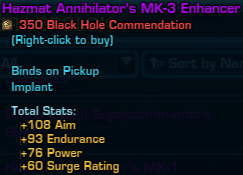 have tried asking in genchat, but I get both answers every time 😛 Figured this would be the best place to ask. 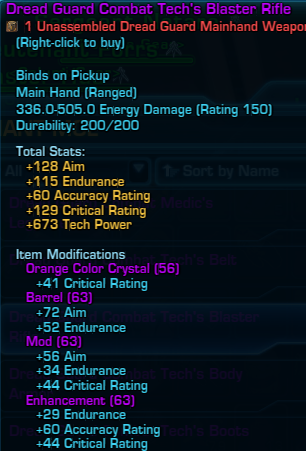 woah, not sure what happened there. 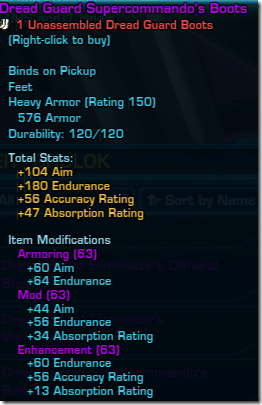 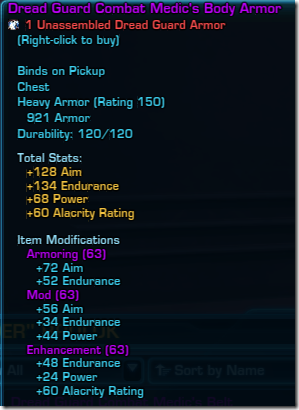 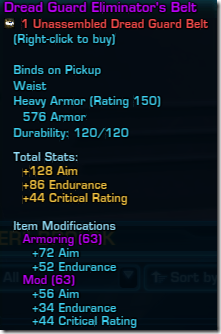 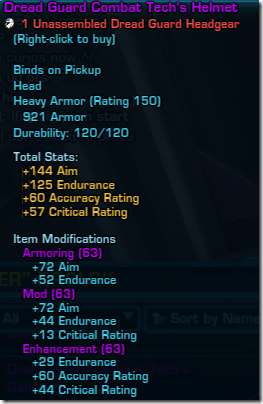 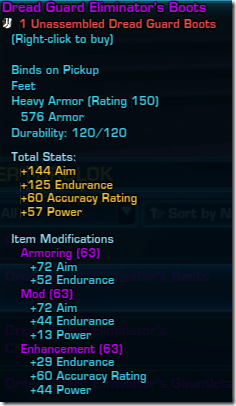 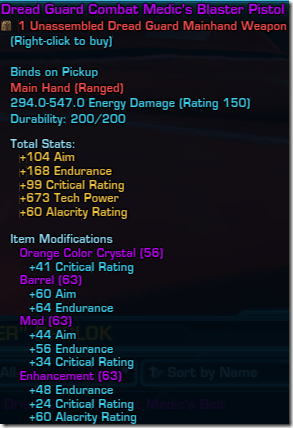 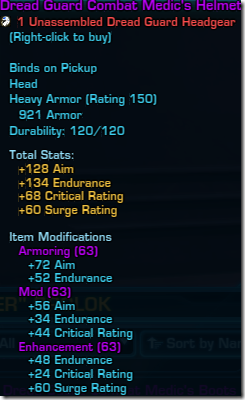 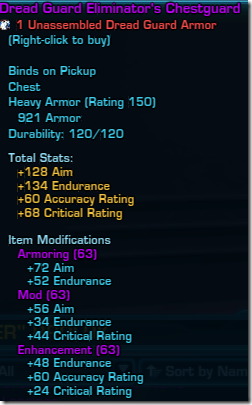 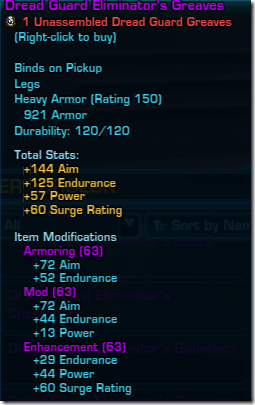 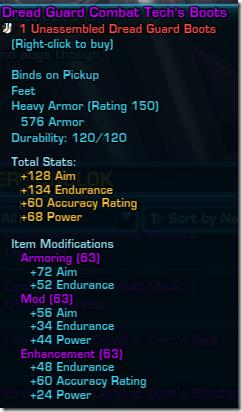 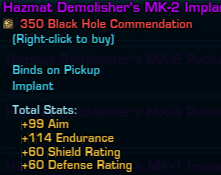 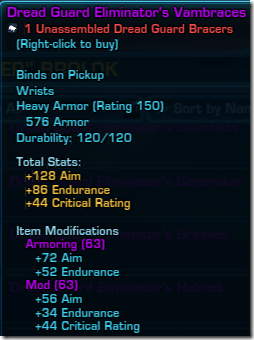 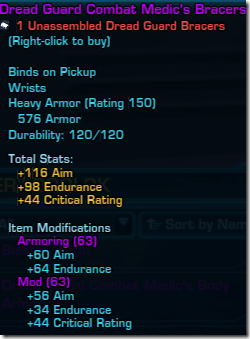 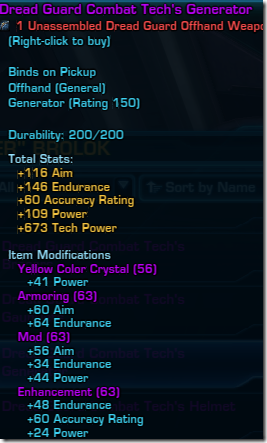 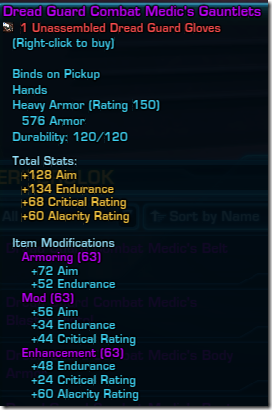 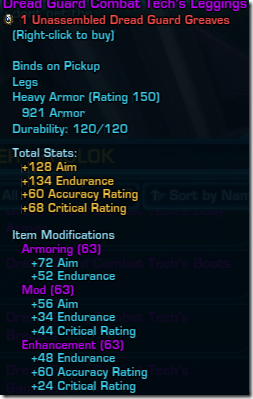 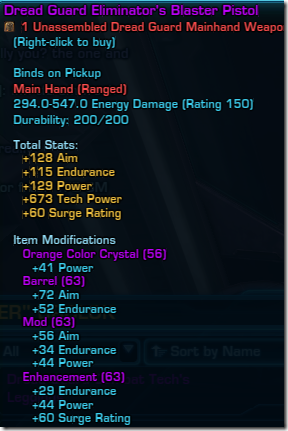 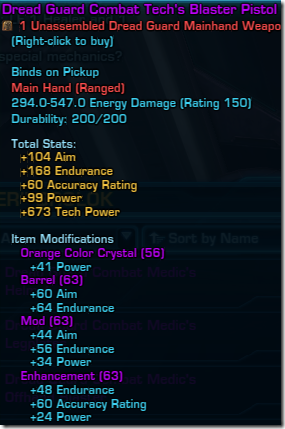 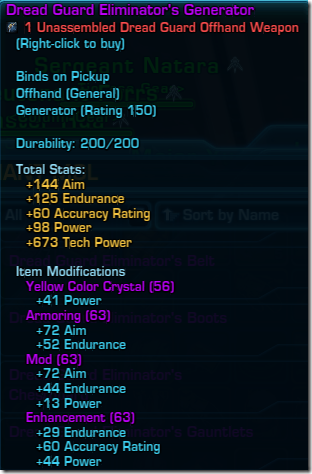 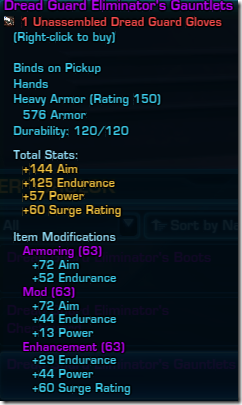 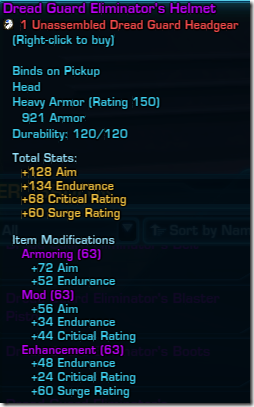 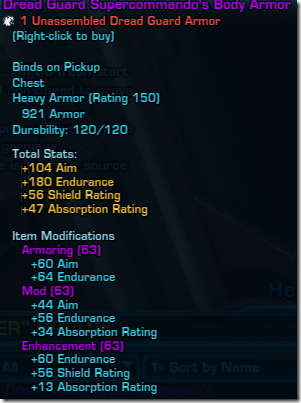 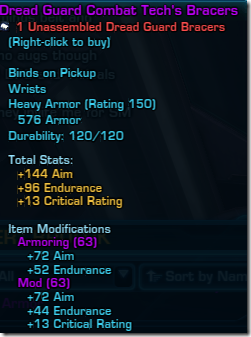 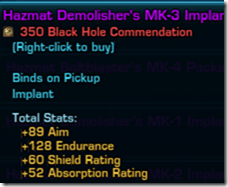 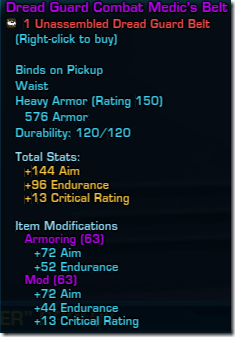 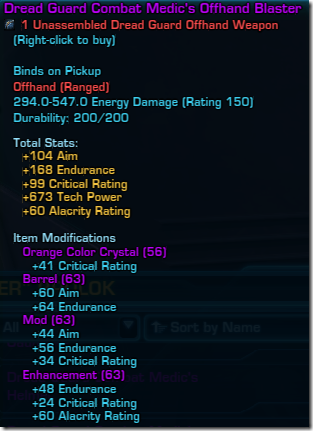 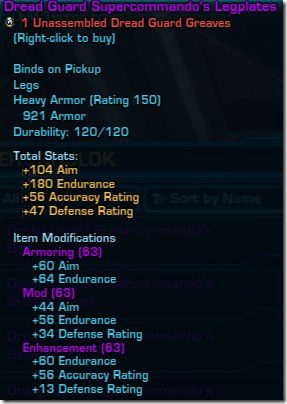 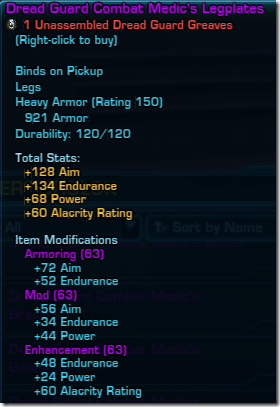 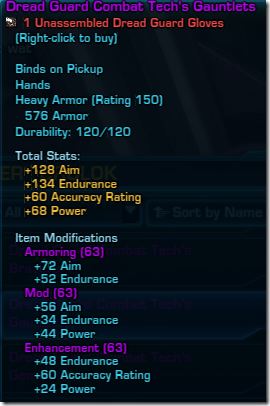 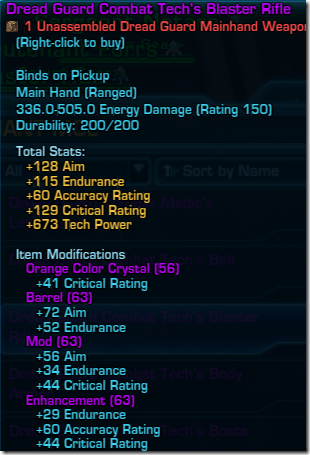 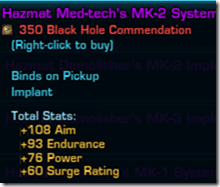 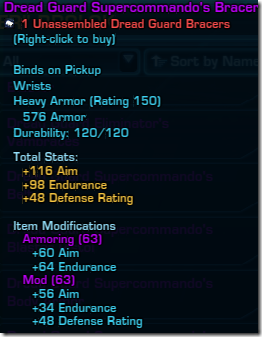 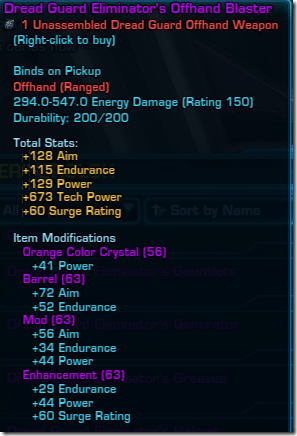 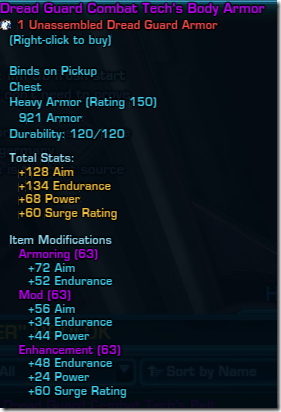 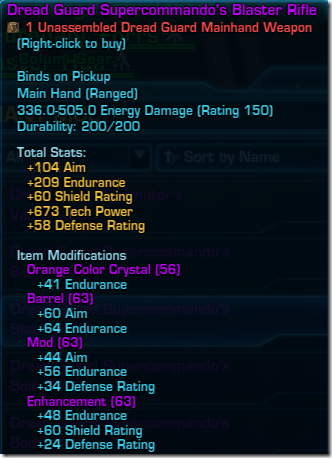 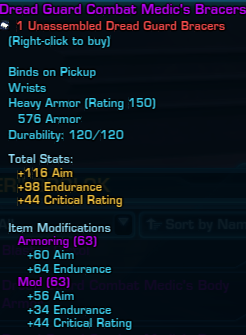 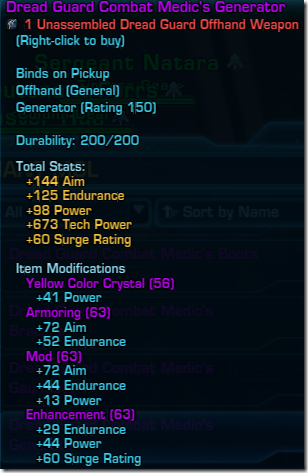 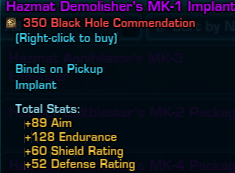 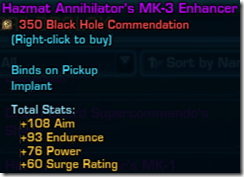 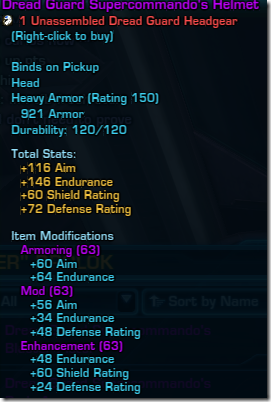 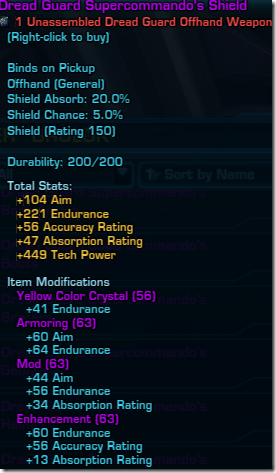 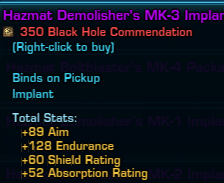 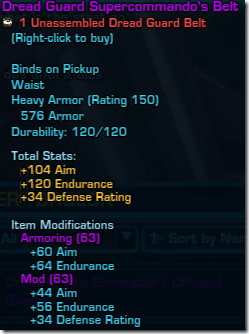 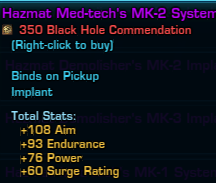 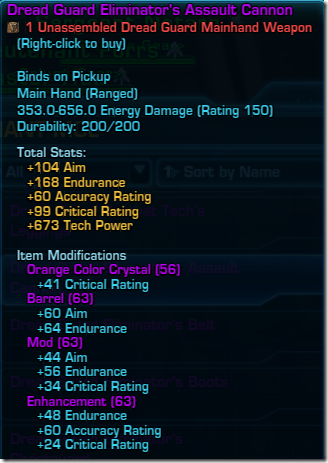 Yes the set bonus is attached to the armoring mod like campaign gear. 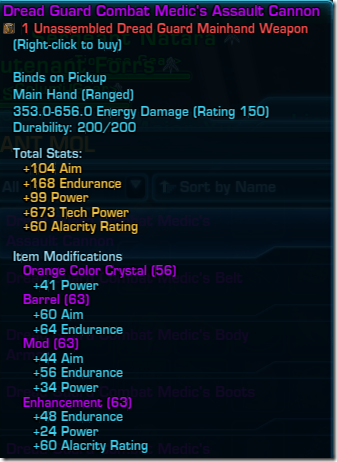 Thanks so much Dulfy, you are the best!